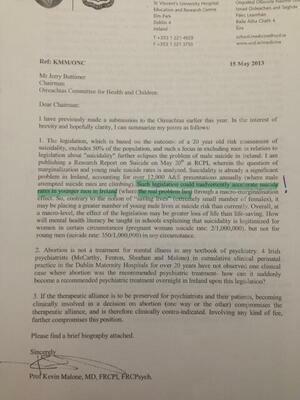 By highlighting suicide in abortion legislation is the state legitimising it? Such legislation could accelerate suicide rates in younger men in Ireland (where the real problem lies). 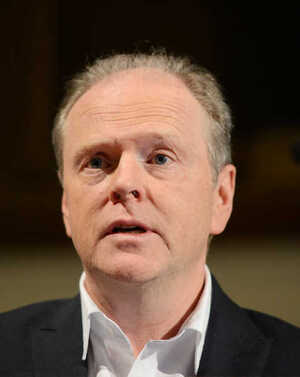 Posted in News, Politics and tagged Abortion, Oireachtas at 11:15 am on May 21, 2013 by Admin.